Paranoid is the next project that the developers of Agony, Madmind Studio, are working on. 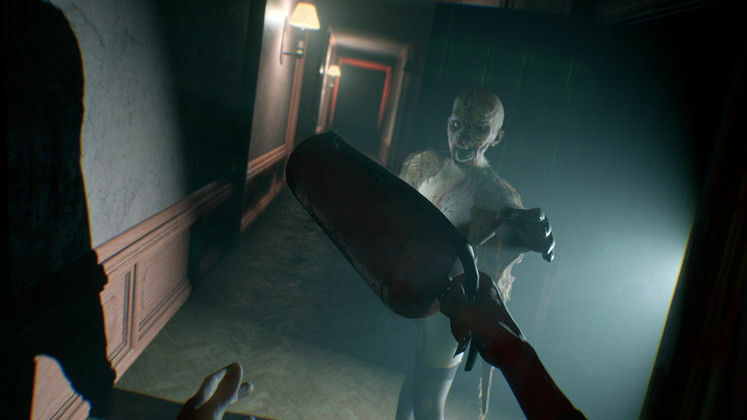 While it makes for a sharp detour from their first – rather aggressive – take on a sort of biblical Hell, devs promise for it to be no less disturbing. Paranoid is set to feature an increased focus on melee combat, and a special focus on rendering its events in as disturbing of a light as is humanly possible, with three possible outcomes which vary depending on the players’ actions. Playing Paranoid, players will be taking control of Patrick Calman, who has lost the majority of his family under mysterious circumstances. After spending long years in self-appointed solitude, Patrick is contacted by his long-estranged sister, who wishes to meet. 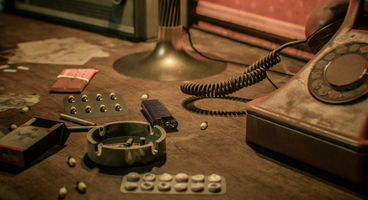 Paranoid will have players teetering on the brink of reality and fiction as they struggle with Patrick’s ever-increasing unease, and “drug-abusing gameplay mechanics”, whatever that might mean. The game will be set in the late 80s, the atmosphere of which the developers are hoping to nail down in particular. There’s no known release date in place for Paranoid, but stay tuned for more news on this assuredly wicked release.